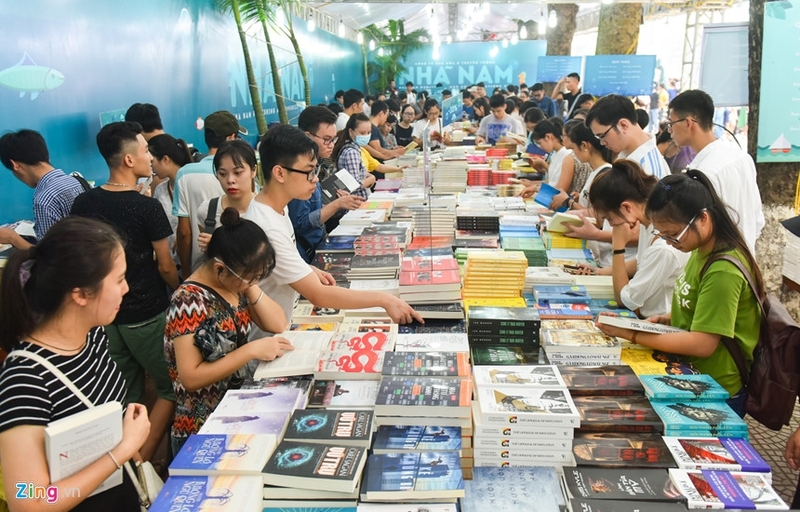 The sixth Vietnam International Book Fair kicked off in Hanoi on August 23, attracting 94 foreign and domestic publishers with nearly 40,000 titles and thousands of other copies. Speaking at the event, Minister of Information and Communications Truong Minh Tuan said the event is meant to celebrate the Vietnam APEC Year 2017, the 40th anniversary of Vietnam’s entry to the United Nations, the 10th anniversary of Vietnam’s entry to the World Trade Organisation, and the 65th anniversary of Vietnam’s printing and publishing sector. Visitors could enjoy books featuring seas and islands, territory and sovereignty, ASEAN and countries, translated and electronic books, and those that won State, Ho Chi Minh and Vietnam book prizes. He vowed optimal support for the domestic publishing sector to join regional and global events. 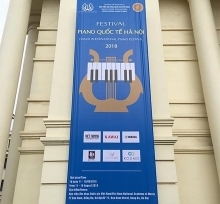 During the fair, more than 20 events will be held in indoor or outdoor spaces, such as exchange with domestic and foreign authors and speakers, workshops on publishing copyright or shaping reading habits for children, on the occasion of the 30th anniversary of Vietnam’s competition in the UPU international letter-writing contest. 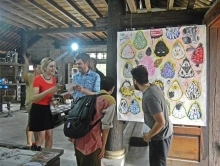 A space for copyright purchase was also made available with major Vietnamese and Southeast Asian publishing houses taking part.